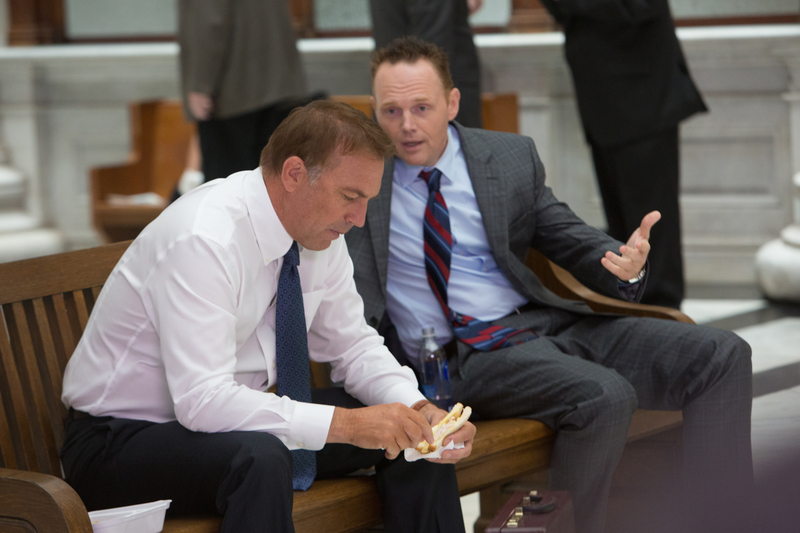 Kevin Costner and Bill Burr star in Relativity Media’s BLACK OR WHITE. 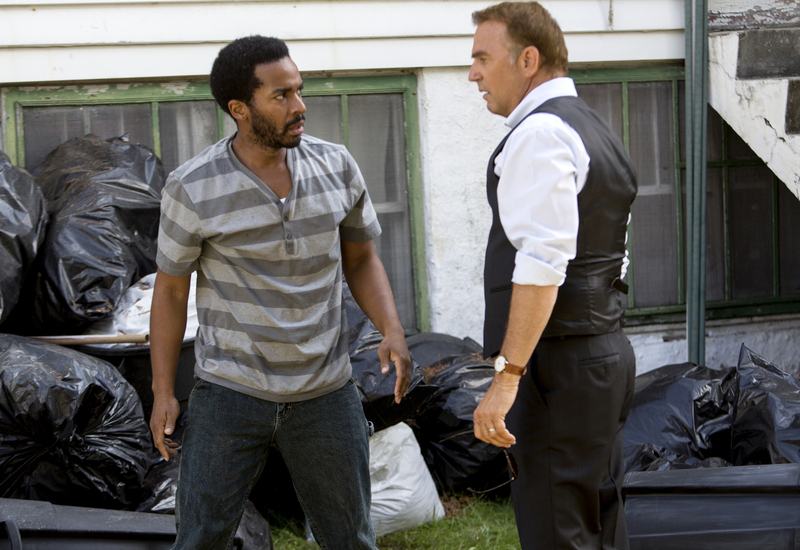 Kevin Costner (r) and Andre’ Holland star in Relativity Media’s BLACK OR WHITE. 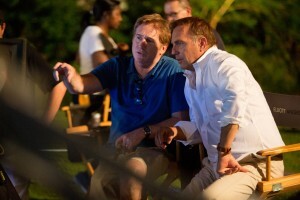 Kevin Costner (r) and Octavia Spencer star in Relativity Media’s BLACK OR WHITE.